Trick-or-treat season is coming up! 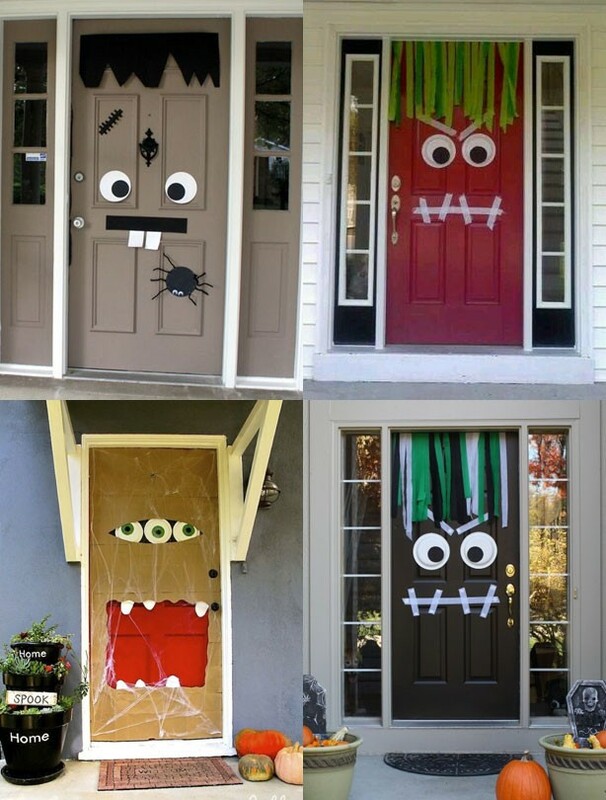 If you’re opening your home to welcome trick or treaters this Halloween, you’ll want to have some awesome decorations around your house and doorway! But you might not want to spend a lot of money buying expensive home decor that you only get to use for a week or so every year—and then you’ll have to store it for the 51 other weeks in the year. DIY solutions are cheap, easy, and most oftentimes recyclable! We’re all about saving money while making your house look awesome, so we’ve compiled a list of easy tutorials for Halloween themed decorations that anyone could make! Click on the pictures for links to the tutorials. 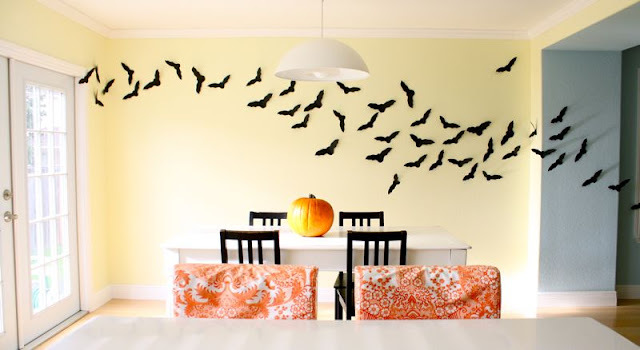 Follow these instructions to make easy cutout bats that can fly in and around your house. This is a big decoration that is actually very simple and easy to make! It’s just a few plates and some paper cutouts. Do some digging in your recycle bin! Can you find any used toilet paper rolls?? 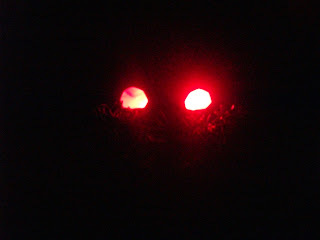 This is a very quick and very creepy DIY to create glowing eyes that you can put in your bushes! Back to the recycle bin! 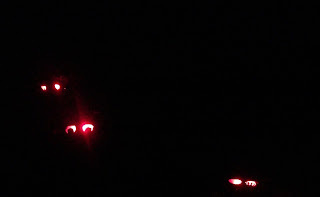 Do you have a couple of plastic gallon milk jugs you could use to make some glowing ghosts? This looks great placed along the sidewalk or walkway to your door. If you’re into wreaths, here an easy and cheap one you could make with just a quick trip to the store.